Time is a precious gift from God! 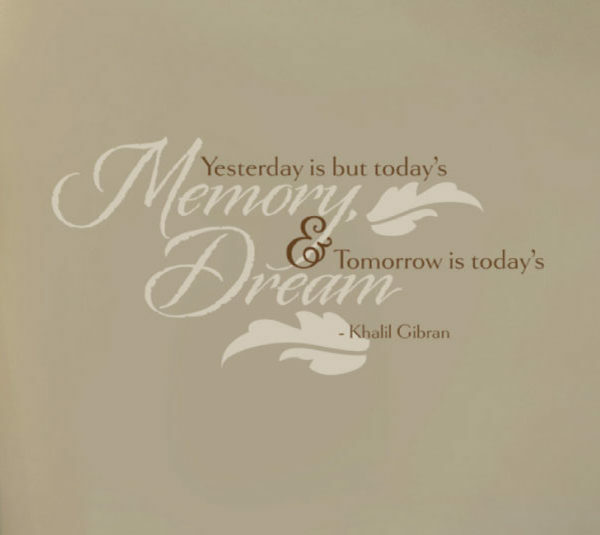 ‘Yesterday is but today’s memory and tomorrow is today’s dream. 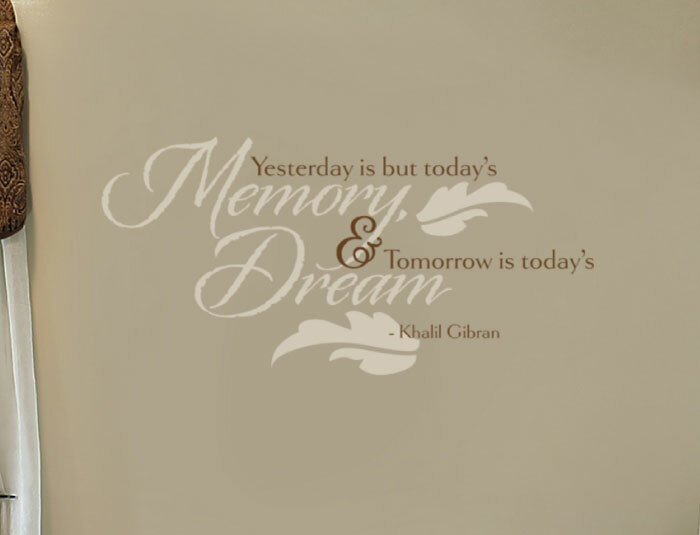 – Khalil Gibran’ wall words aptly describe time! They look great in this bathroom .The two colored wall lettering certainly gave this bathroom some oomph! The wall is no longer an empty space but a mini gallery! The key words in the wall letters are in large print and of a different writing style. This only makes them more appealing! The underlying wall is the perfect color to ensure that there is visibility! Wonderful memories of quality ‘me time’ are assured in this space! Are you looking for unique wall letters that are the perfect housewarming gift? Try WiseDecor products! They are affordable and custom made to suit any wall space and personal style. Made from resin, our wall letters are durable. They handle extreme temperatures well! Enjoying and maintaining these creative wall words will be a walk in the park! 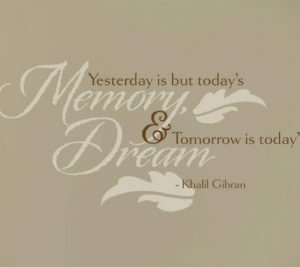 Select your quote from our library or submit a preferred one if we do not have it. 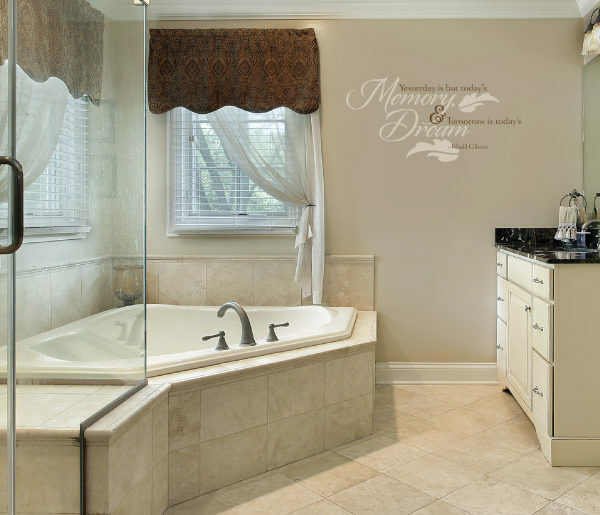 We have made it easy for you to have wall words that you love! Our designers are good at what they do. They will deliver wall quotes you will enjoy for years to come. Do call or email! If you live overseas, do not worry! We ship worldwide . You too can enjoy our high quality and unique wall decals! Do get in touch.